Go to http://www.goodreads.com, sign up and start updating the books you have read. Connect with people and follow authors. You can also read about the books you may be interested in as also the reviews and ratings by readers. A true goldmine for serious book lovers. 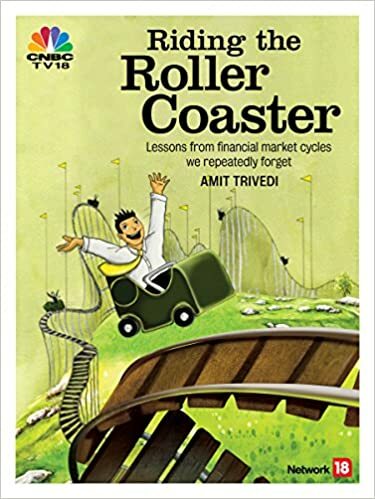 Also, please rate and review “Riding The Roller Coaster – Lessons from financial market cycles we repeatedly forget”. You may follow me as an author and also ask questions to me.